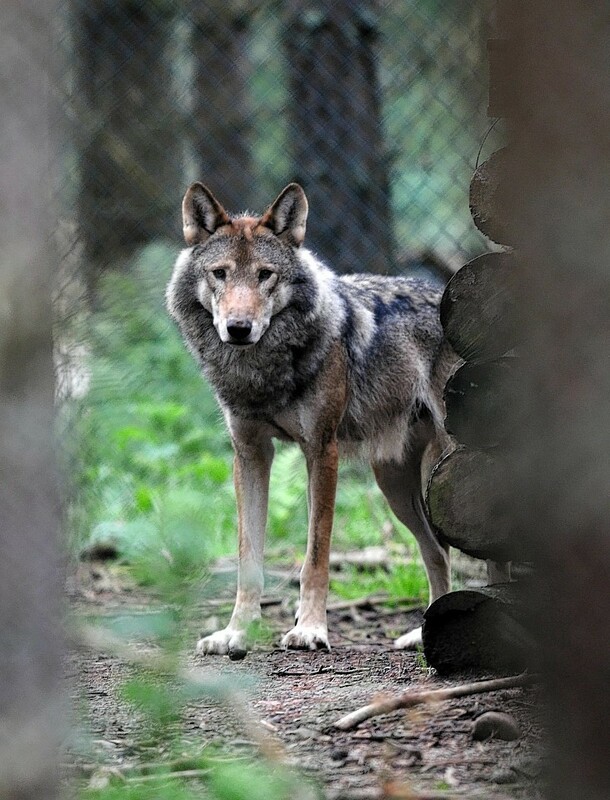 Packs of wolves could be reintroduced to the Highlands in fenced-in reserves to cut deer numbers and allow nature to recover from over-grazing, according to new research. Nathan Watters hails from Elgin and joined the Army Reserves in March 2015 as a private in the infantry. Colour Sergeant Colin Smith lives in Stornoway and works as a butcher at Charles Macleod – producers of the well-loved black pudding.